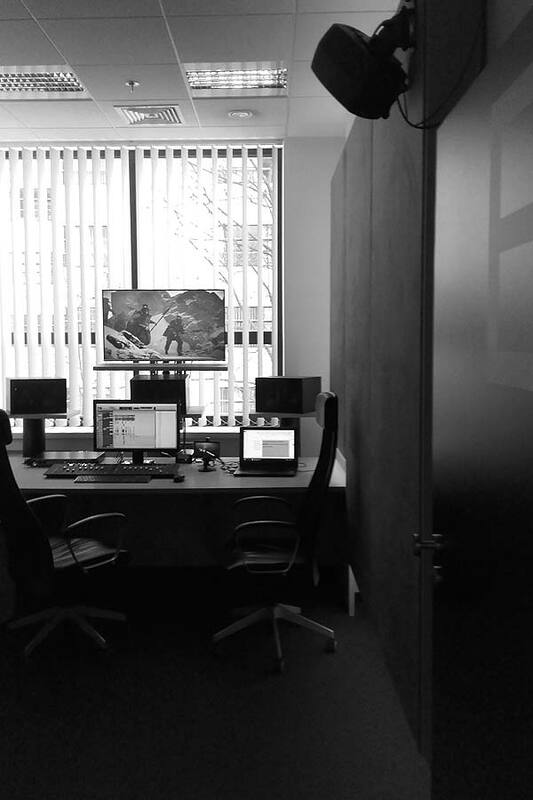 Founded in 1995, Hiventy Poland specialises in dubbing and subtitling in Polish. Hiventy Poland has collaborated on dubbing with majors like Disney, DreamWorks, Warner, Sony (Columbia), Paramount Pictures, EuropaCorp and Nickelodeon. The most recent feature-length films have been Zootopia (Disney), The BFG (Metropolitan), and the animation The Secret Life of Pets (Universal). The Hiventy Poland teams also provide voice-over and subtitling services for HBO, Canal +, Netflix, Deluxe and local Polish TV channels. The teams are also masters at subtitling for the deaf and hard of hearing.